← Poll: Which political woman has your favorite fashion? 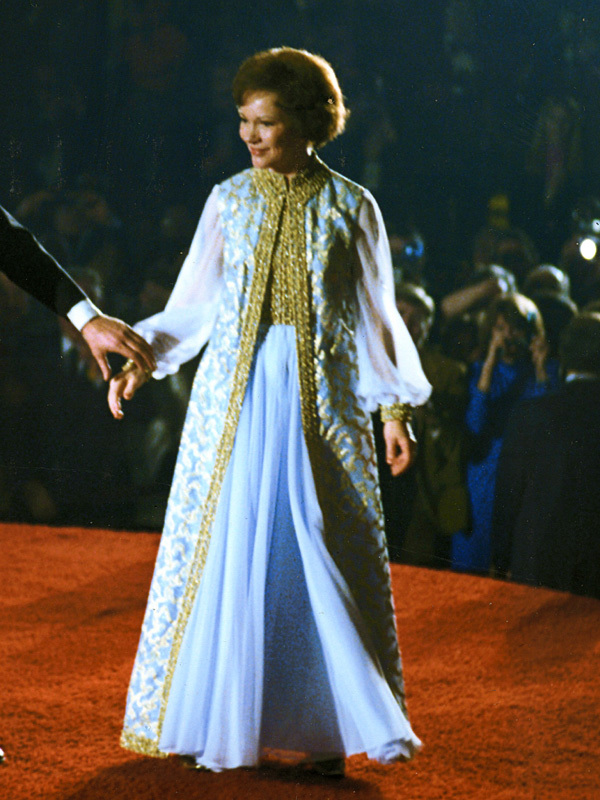 This entry was posted in Fashion Flashback, Former First Ladies, Rosalynn Carter. Bookmark the permalink.